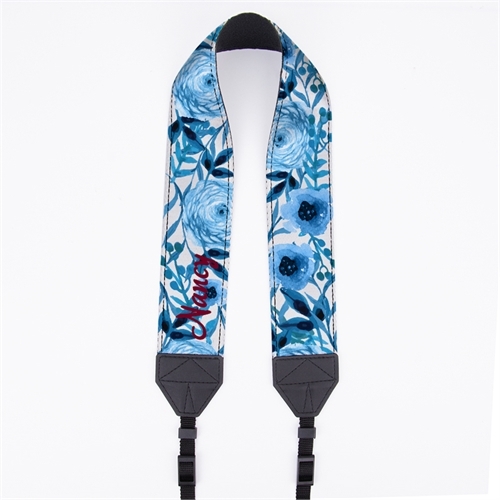 Whether you're an event photographer, wedding photographer, landscape photographer, animal photographer or someone who simply enjoys taking photos, you require a safe and secure camera strap that you can trust to hold your camera, Watercolor Blue Floral Personalized 2" Camera Strap does just that. 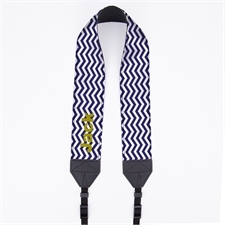 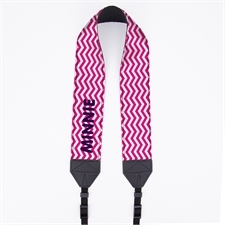 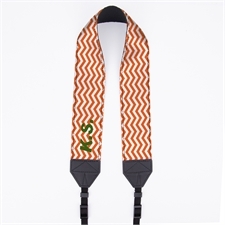 As the custom camera strap sits firmly around your neck or on your shoulder it prevents any damage to your camera. 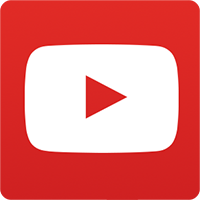 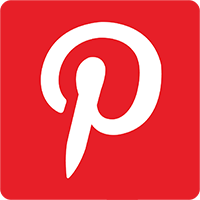 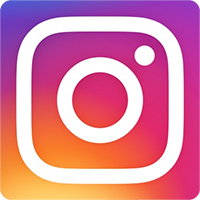 Plus you don't need to keep placing your camera down or back into your bag when it's not in use, possibly stopping you from taking photos quickly. 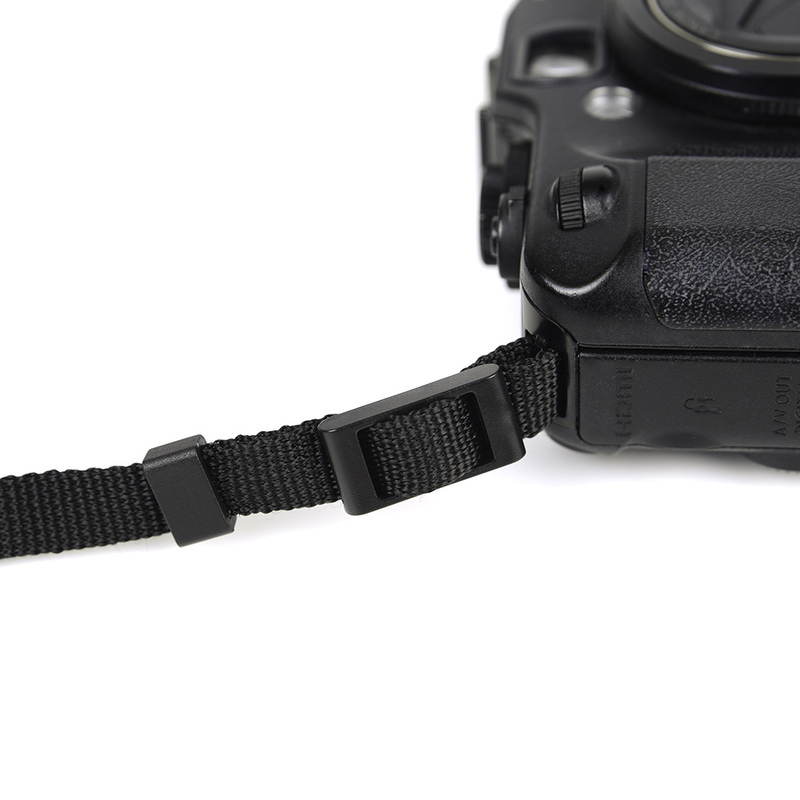 Our camera strap provides a convenient and quick and easy access to your camera. 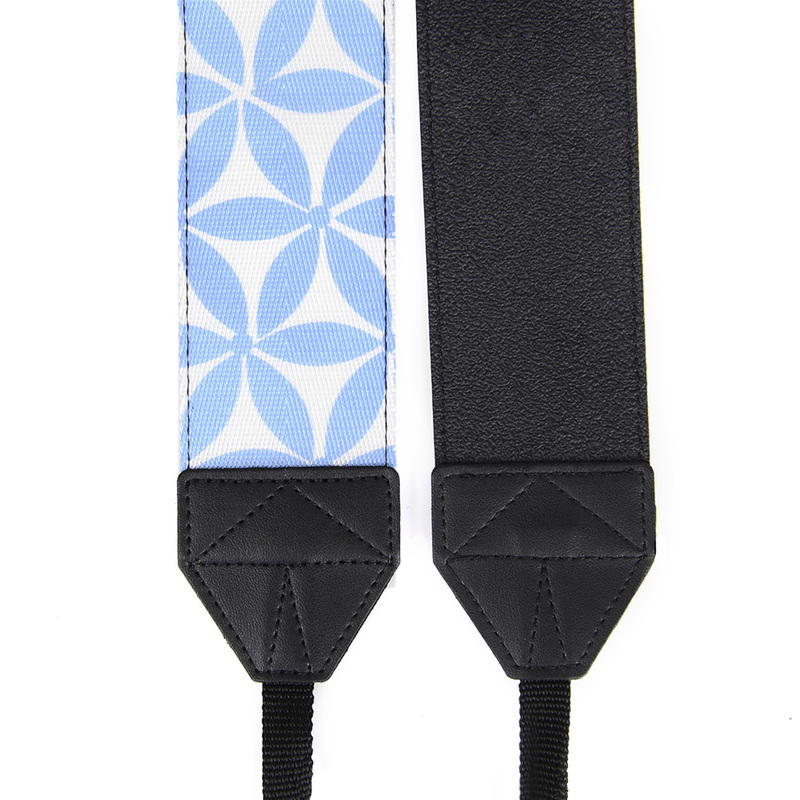 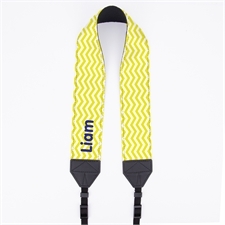 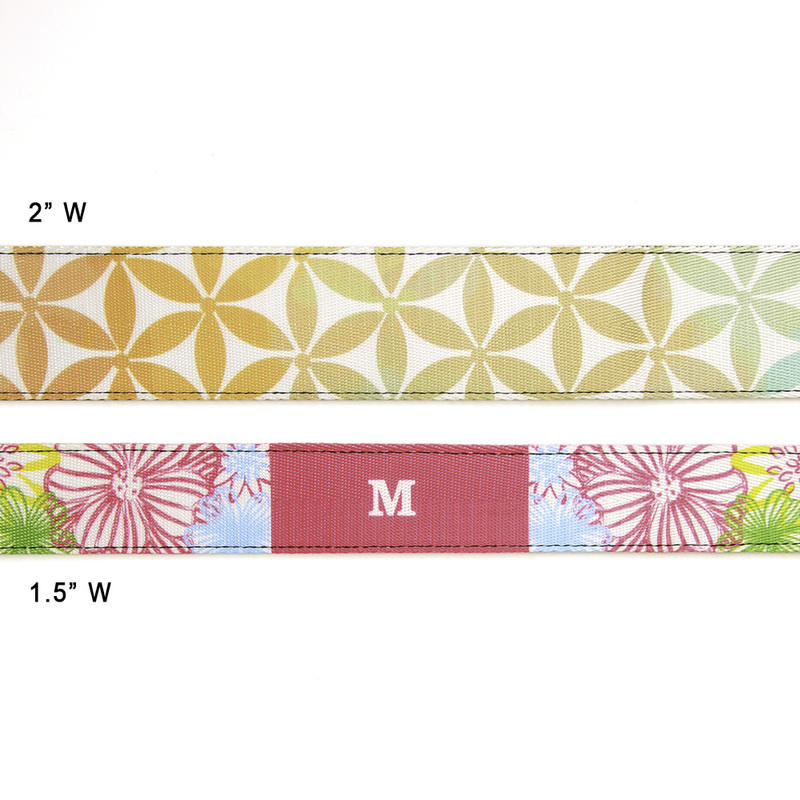 We manufacture our custom camera straps with high quality material so they are long lasting and durable.